Didn’t Hollywood 50-somethings Sandra Bullock, Salma Hayek, Alison Janney and Jane Fonda look amazing at the Oscars? 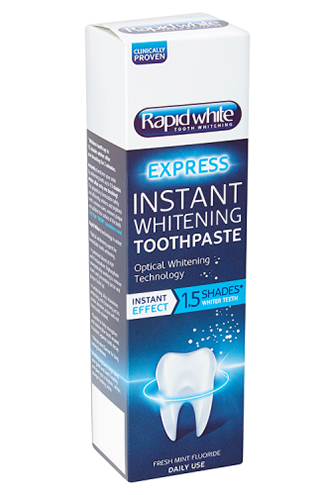 Want to get their look? 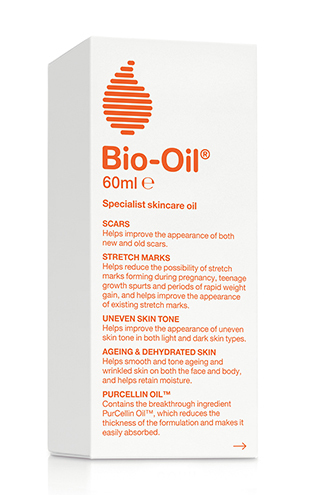 Bio-Oil’s unique and much loved formulation contains a unique blend of vitamins and natural plant oils important for skin health, plus a unique ingredient PurCellin Oil™. 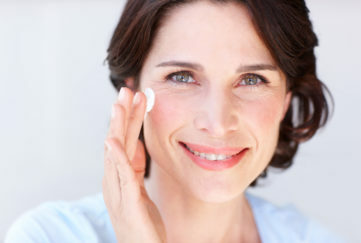 PurCellin Oil™ creates a dry oil to ensure the ingredients are easily-absorbed into the deeper layers of the skin. Sandra knows how to play up her eyes! Embracing “grown up glitter” on the eyes was a reoccurring make-up trend at the Oscars. 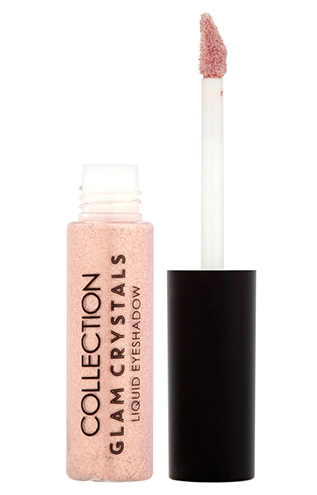 Get the trend for less with COLLECTION’S new Glam Crystals Liquid Eyeshadow (£3.99, Boots & Superdrug).